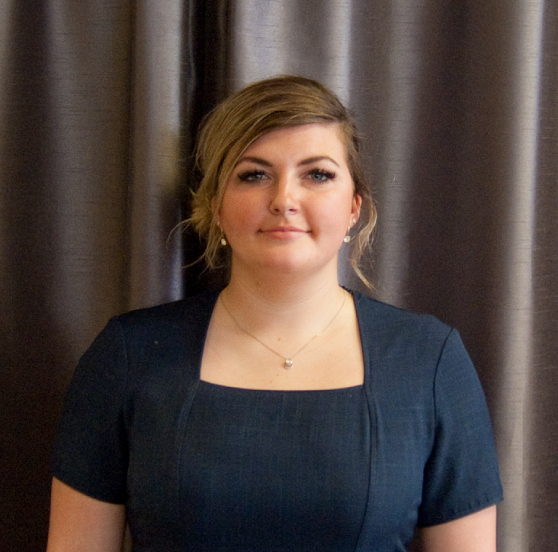 Welcome to Bethan Ward of Eccleshall, the beauty salon where you can relax in peace and tranquility while you receive the very best in treatments from Bethan and her team. 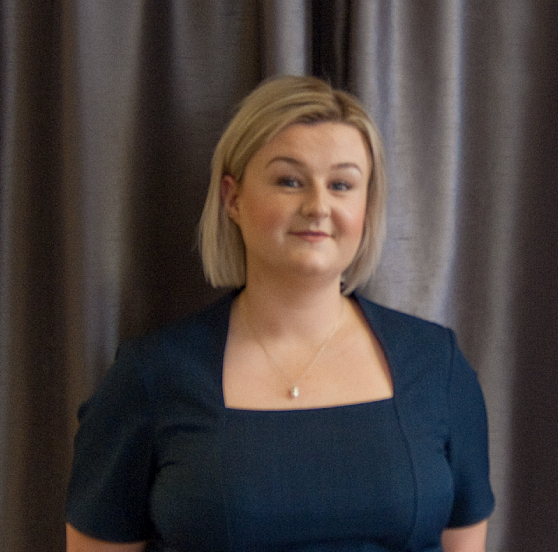 Beth enjoys a wide range of the treatments we offer, and helping people find good fitting lingerie. Out of work she loves spending time with the family and being by the sea. 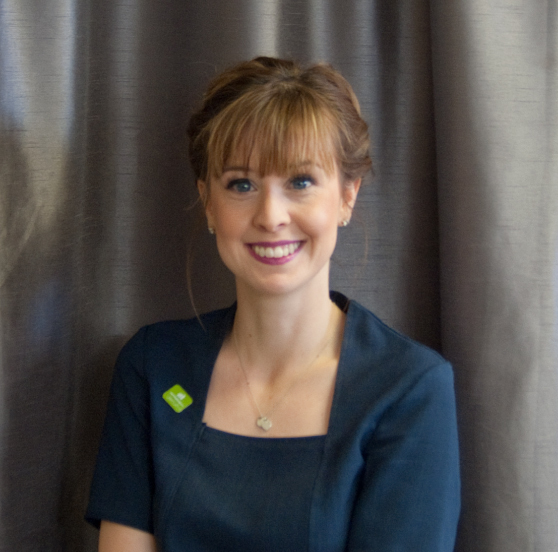 Our skin therapist who's expertise is in CACI and Dermalogica and helping with skin problems. Hanna loves Sunday walks and charity runs. Favourite treatments are extending and curling eye lashes. She's also a cycling and swimming addict, who likes going for walks with family at the weekend. 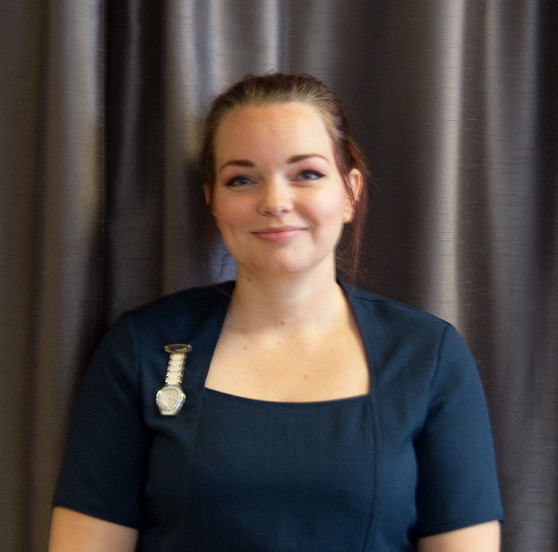 Beauty therapist who enjoys all the usual treatments from waxing to relaxing facials. When not at work Leah enjoys her artwork particularly doing fantastic dog drawings. 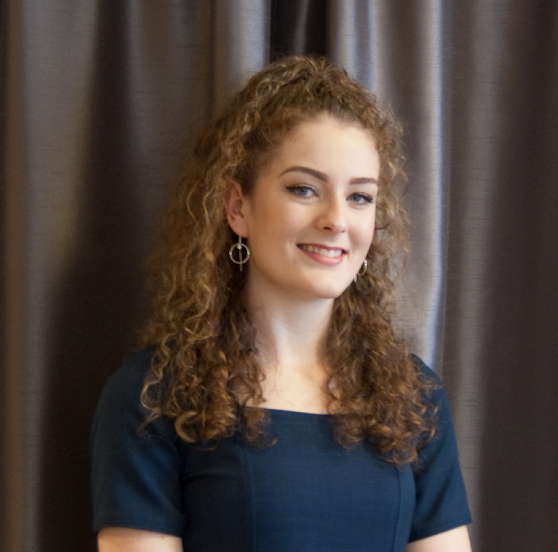 Our International therapist who provides treatments from Russian lashes to Brazilian and Hollywood waxing. 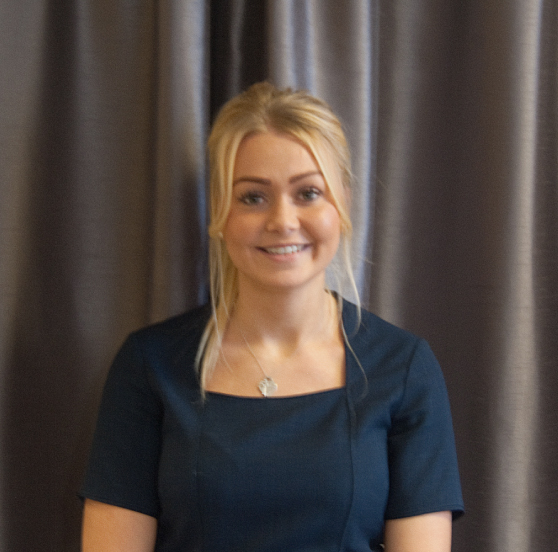 Abi enjoys spending time at the gym or relaxing on holiday. A therapist who enjoys relaxing and pampering her clients. 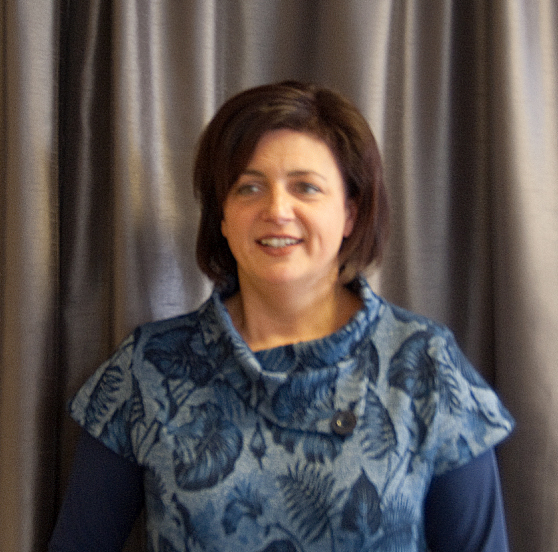 Debbie loves spending time with friends and family and walking her Springer Spaniels. Our nail technician who has a real passion for anything creative from 3D nail art to fine hand painted design work. She loves going for a walk with her dogs in the countryside.